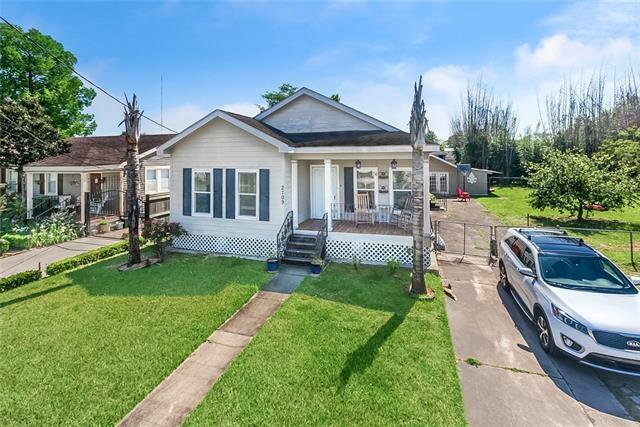 Beautiful, raised home located in the heart of Chalmette. 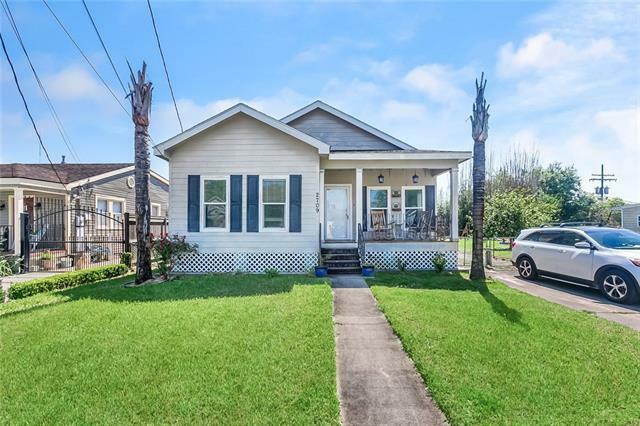 This home sits on a double lot, features 3 beds 2 baths 1615 SqFt. Fenced in with lots of parking space. Marvelous kitchen area with an island and cherry cabinets. 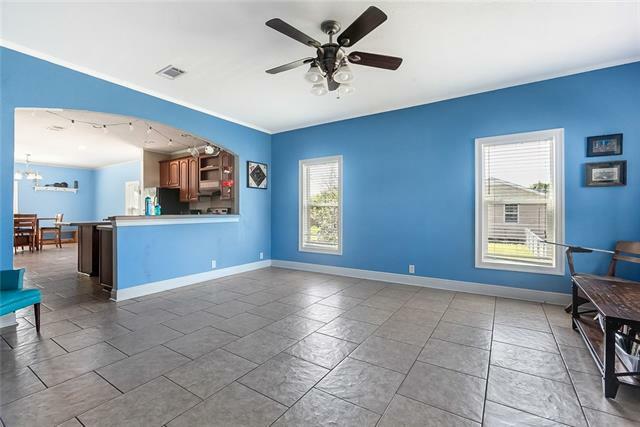 Open Living to Kitchen to Dining, Large rooms, Master Suite with En suite Bath. 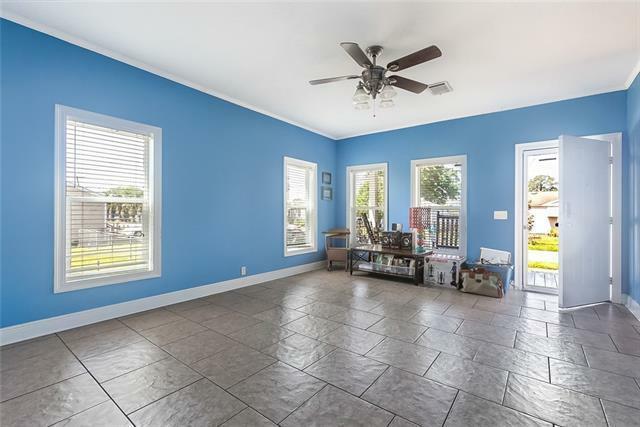 Huge backyard, Large Storage shed, Call us today for your Private showing!